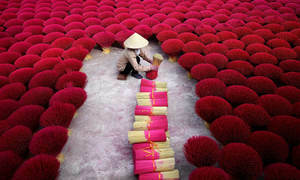 Hoi An in central Vietnam has been deemed one of the most romantic places to get to on Valentine’s Day. 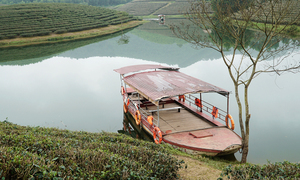 The ancient town is 9th in a new list of 13 best places in the world to enjoy Valentine’s Day (February 14), as complied by CNN, the U.S.-based news cable network. 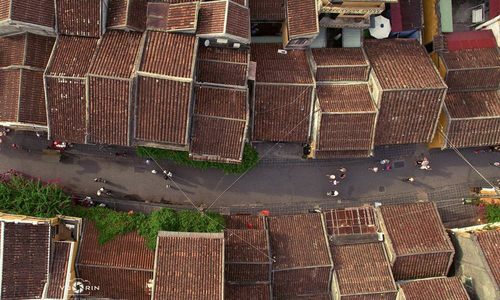 Hoi An, which lies along Thu Bon River around 30 kilometers to south of Da Nang, invariably casts a spell over visitors with its slow, peaceful pace of life, and an old world charm that is more real than in other places. This renders the place romantic for couples to enjoy each other’s company and strengthen the bonds of affection. 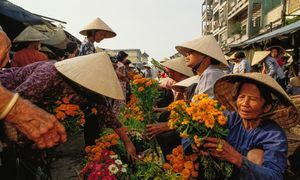 "The central Vietnamese coastal town may have rocketed in popularity in recent years, but even increased visitor numbers can't detract from the undeniably quaint and romantic feel of this former trading port," CNN says. 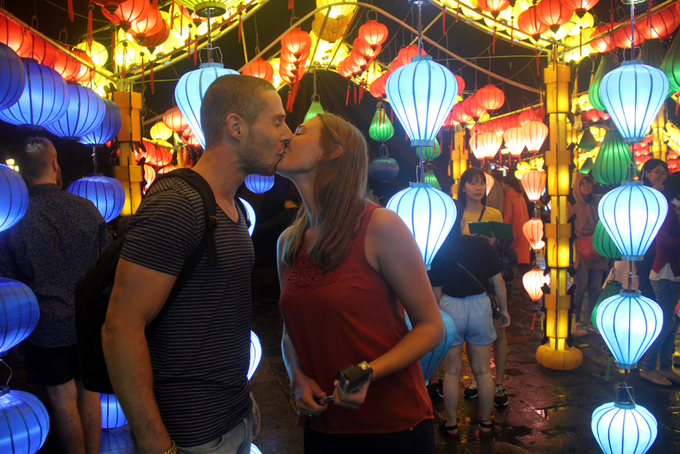 It advises couples to write special Valentine’s Day messages on multi-colored paper lanterns and release them on the Hoai River. 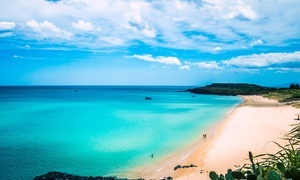 It is also an affordable getaway, with a romantic dinner for two - a three-course evening meal, including a bottle of house wine, costing around $64. The Maldives, famous for its gorgeous beaches, topped the list, followed by the hills of Tuscany in Italy and Kimberley Coastal Camp in Australia. 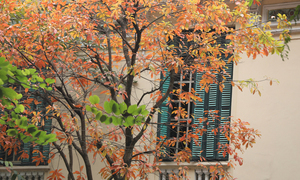 Paris, one of the world's most romantic and photogenic cities, and Japan’s Kyoto, with cherry blossoms blooming in vivid colors, were also in CNN list. 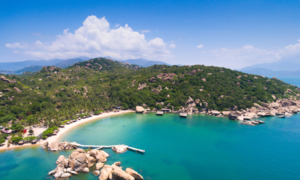 Hoi An’s growing popularity as a top travel destination has been confirmed by earlier global rankings by prestigious travel magazines and newspapers. The city has repeatedly featured in best-value destination lists. In 2016, the 400-year-old city was listed as the cheapest travel destination by budget tourism site Price of Travel, with daily expenses for a backpacker estimated at $22.29. 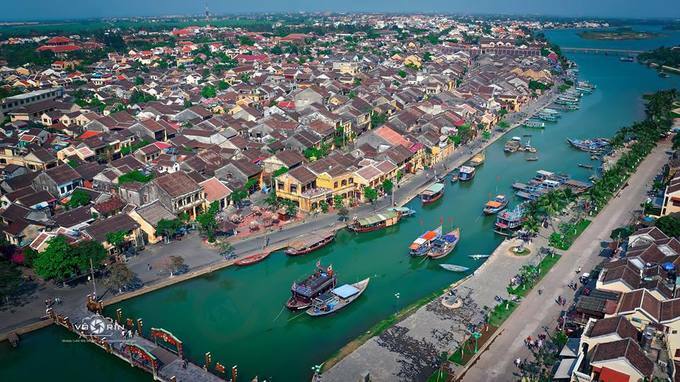 Last year, Canada-based The Travel news site also put Hoi An among 20 best places in the world for expatriates to live. 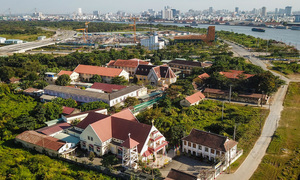 It preserves the ambience of an old trading port as also the diversity of foreign cultural influences in its centuries-old houses, pagodas and its unique cuisine.